Delhi air quality is becoming worse year by year. The air in Delhi NCR fills with toxic air, putting the residents at serious of health risks and causes throat irritation and even spreading viral infection. Many health experts recommend wearing a pollution mask and stay inside while the air quality of Delhi is very bad. Air pollutants are very small enough to be inhaled and very potential to cause respiratory and cardiovascular health problems. Dust particles can irritate the eyes, throat, and skin, causing coughing, sneezing, hay fever and asthma attacks. It is very important to find ways to protect yourself from air pollution in Delhi to stay healthy and fit. New Delhi, as it is known, is one of the most polluted cities in the world. The harmful levels of fine particulate matters pm2.5 and pm10 in Delhi increases gradually. It is mainly because of high industrial and vehicular emissions, construction and crop burning in neighboring states. 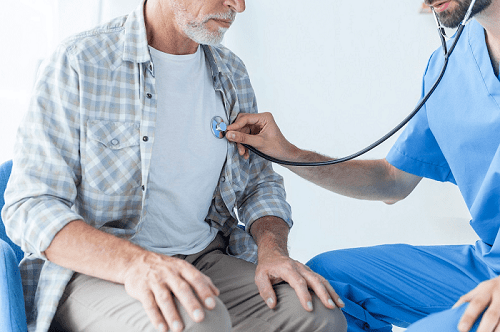 Babies, young people, elderly persons, a person with existing respiratory and heart problems and even smokers are at high risk of developing long-term health problems due to exposure in bad air quality. One can’t only be confined to indoor whole day. It is good to wear an anti-pollution mask while you go outside for a walk, jogging or any outdoor activity. The mask will help you avoid inhaling dust particles and toxic air which may cause many respiratory, cough, hay fever, asthma attacks, heart problems, etc. Since the air pollution in Delhi is bad, wearing an anti pollution mask helps to prevent inhaling polluted air. During this period, try to stay indoors and reduce outdoor activities. Aloe Vera, Areca Palm, Bamboo Palm, Rubber Plant, Ivy, and Spider Plant can be placed in home and office. These plants help purify indoor air and reduce indoor air pollution. Don’t let your kids go outside and play during the bad air quality. Request the school authorities not to keep the kids outside and play. Tell them to take care of air pollution issues on the school premises. 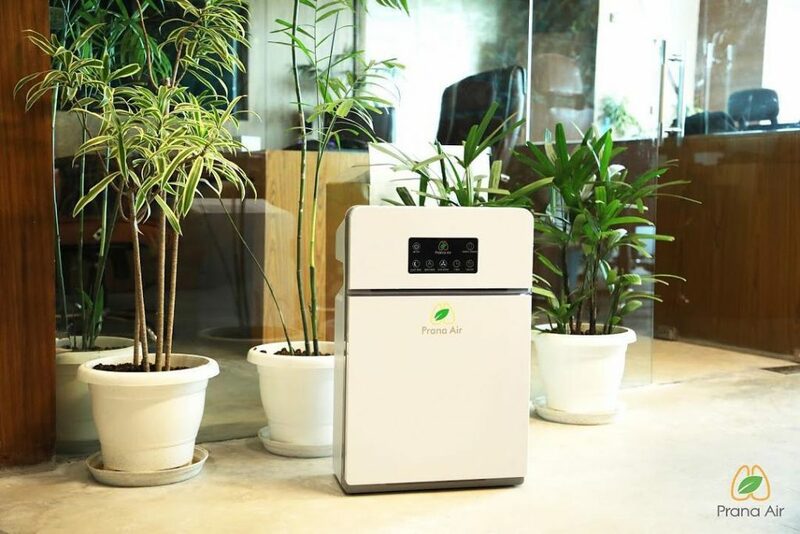 An air purifier is the best way to reduce indoor air pollution. It helps to improve the air quality of the indoor environment. It will filter the particulate matters and purify the air inside and makes fresh air available in indoor. Very few of us know that indoor air pollution is as dangerous as outdoor air pollution. It can also be worse than outdoor pollution. It is very important to make sure that the air inside is recirculated properly. Put a chimney in the kitchen and an exhaust in the bathroom. 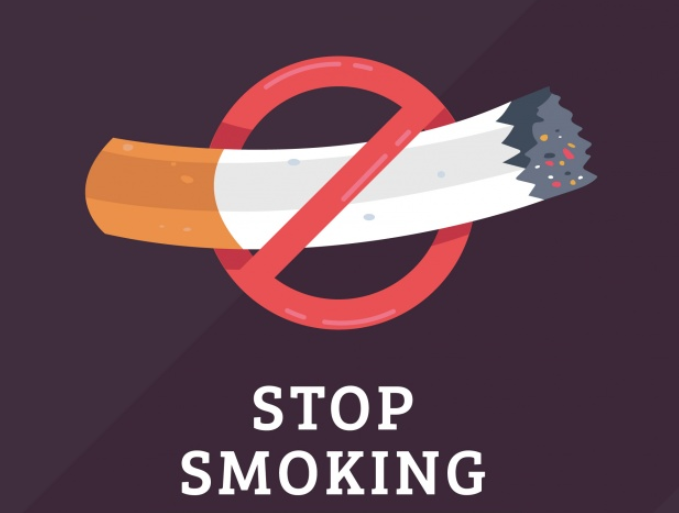 As smoking is a big cause of air pollution, avoid it while inside the house or office. Keep your house clean and avoid hazardous activities to air pollution inside. Maintain a healthy diet consisting of fruits, vegetables, beans, nuts, olive oil, flaxseed, avocado, broccoli, tomato, etc. Research has shown that certain foods which are rich in vitamin C, and E can help to clean your system, particularly your airways, as these foods are rich in antioxidants and have anti-inflammatory qualities. Don’t let the polluted air go inside the house. So, keep your doors and windows closed during very bad air quality. But you need to make sure there is enough fresh air inside the house. If you experience any symptoms like shortness of breath or hay fever or any other after exposure to an outdoor environment for a long time, consult a doctor and take medical advice as soon as possible. These 10 ways are the best ways to protect yourself from air pollution in Delhi. Living in Delhi is nowadays, very dangerous and harmful to health due to the high level of bad air quality. An individual has to be very careful in daily activities like going to the office, college, morning walk, outdoor activities, etc. 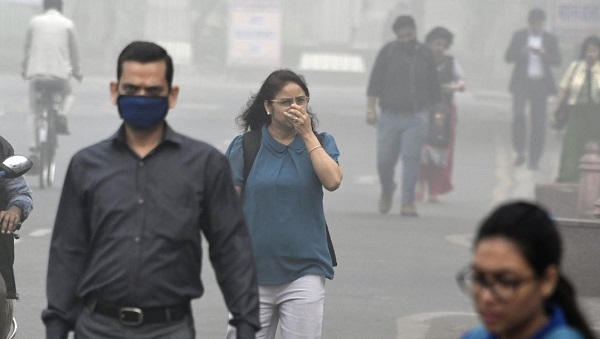 Delhi adopts an emergency plan called Graded Response Action Plan (GRAP) under which stringent actions are implemented based on the air quality of the city. This plan includes a ban on diesel power generator sets and construction activity in Delhi, impounding of polluting vehicles, mechanized sweeping of roads or even roll out of the odd-even scheme if condition worsens.